Posted July 7th, 2014 by admin & filed under Blog, Competitions. The ISPS Handa Wales Open at the Celtic Manor Resort has grown into one of the premier events on The European Tour since its inception in 2000. Ryder Cup stars Graeme McDowell, Robert Karlsson, Miguel Angel Jiménez, Ian Poulter, Paul Lawrie and Paul McGinley are among the past champions and France’s Gregory Bourdy claimed the £300,000 first prize in 2013. 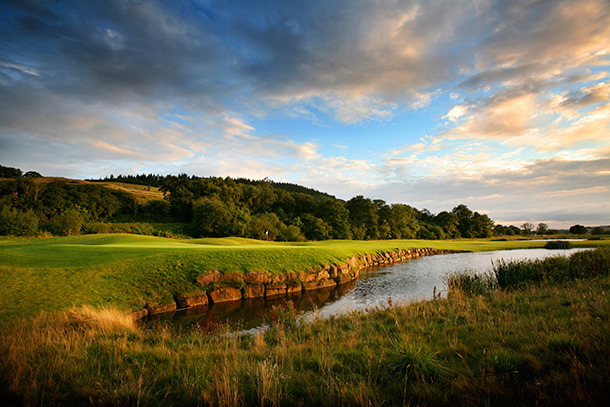 Played on the Twenty Ten Course which staged Wales’ first Ryder Cup in 2010, the tournament also kicked off the race for qualification for the 2014 Ryder Cup. We are offering a Golfers Club member the opportunity to win a pair of hospitality tickets for this fabulous event on Sunday the 21st of September 2014. To have the chance to win these tickets, please answer the following question, emailing your answer to competitions@twww.golfcare.co.uk with your name, membership number and contact number. Question: Who won the ISPS Handa Wales Open at The Celtic Manor Resort in 2013? Should you not be lucky enough to win these tickets, you still won’t miss out as Celtic Manor are offering Golfers Club members 50% off daily and season ticket prices, so you can still soak in the atmosphere at this great event. Visit the Celtic Manor Event Ticket Page and enter promotional code ‘GC14‘ to receive your discount.